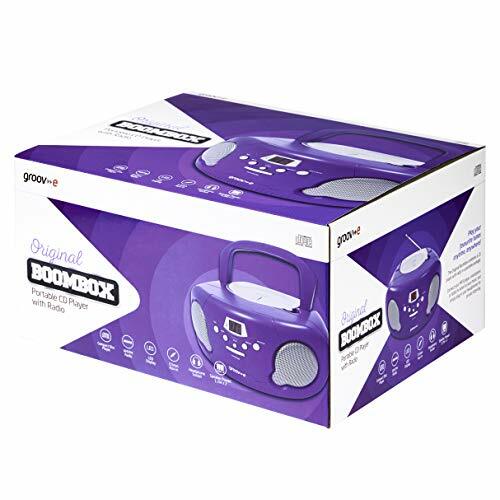 Listen to your favourite tunes through any outlet with the Groov-e Original Boombox. 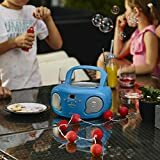 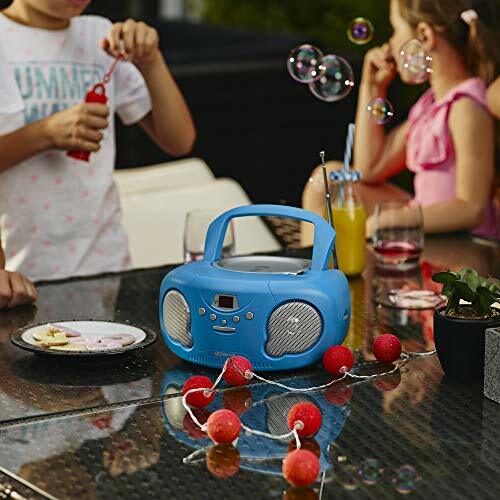 This stereo combines a CD player with an AM/FM radio in a totally portable package. 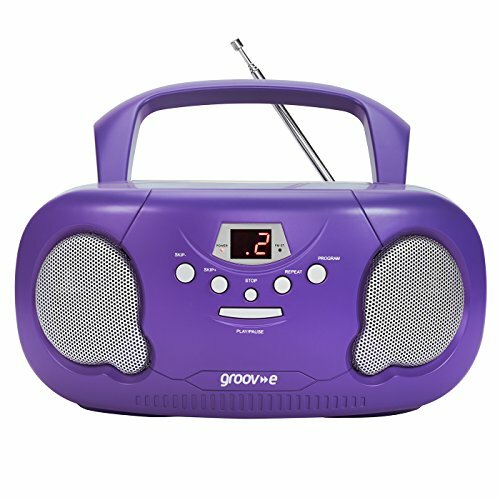 The CD player is CD-R/ CD-RW compatible and offers a 20-track pre-programming function. 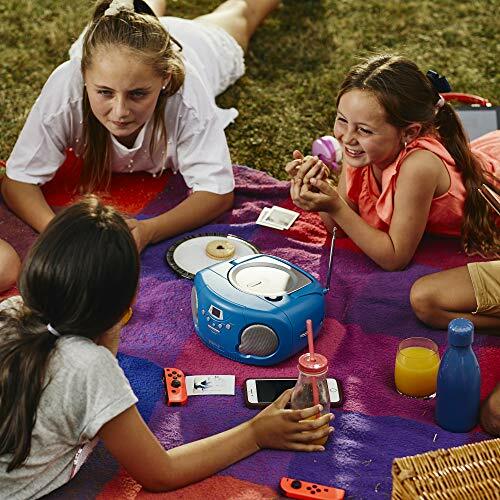 Thanks to the 3.5mm aux-in function, the Original Boombox will also allow you to connect your MP3 player, smartphone and tablet, so you can play your favourite songs anytime, anywhere... but if you prefer to listen in private, it also has a 3.5mm headphone socket. Since then Groov-e have established this brand as the 'go to' supplier for such merchandise with the range now widely available from both High Street stores and online retailers. 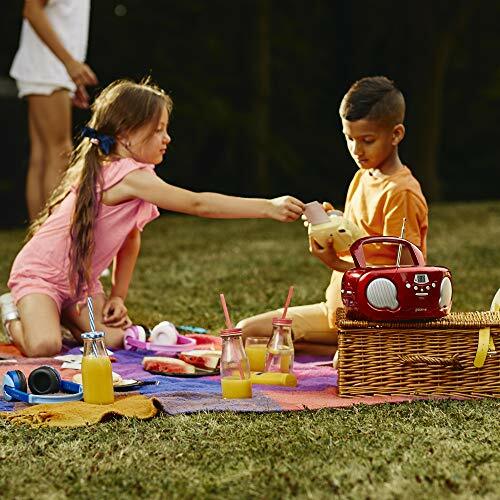 The quality and the reliability of the products and exemplary customer service is now widely recognised by many satisfied clients. 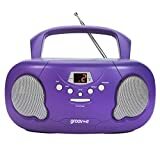 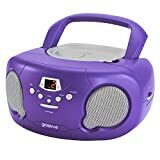 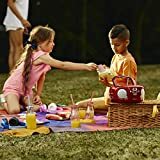 Groov-e's wide range of products is constantly updated and currently includes classic portable stereos, headphones and earphones for all ages, Bluetooth speakers, portable power chargers, turntables and clock radios plus a whole selection of related accessories such as cables and cases. 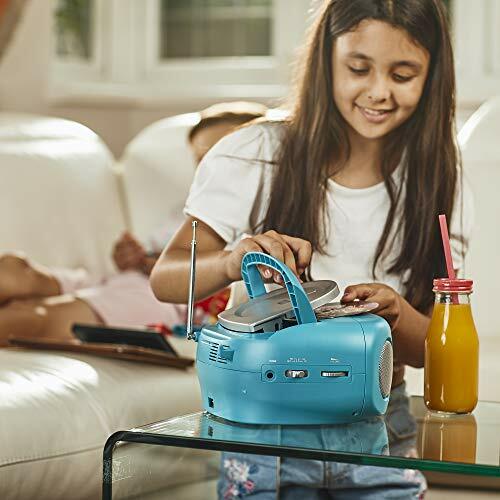 If you fancy a step back into the 80s, check out the retro series cassette and cd players!